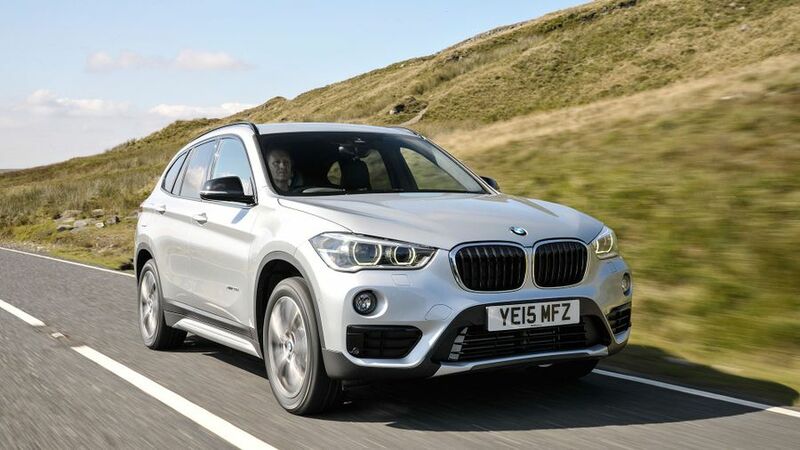 The BMW X1 is a small prestige SUV that competes with cars such as the Audi Q3 and Mercedes GLA. It looks great inside and outside, and does a good job in each and every area. 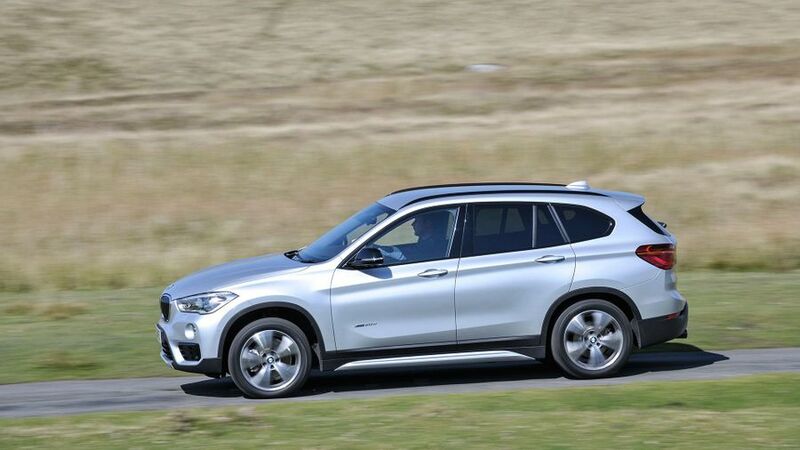 The BMW X1 is one of the best cars of its type. It looks great inside and out, it’s practical enough for a small family, and it’s comfortable and enjoyable to drive. It’s not cheap by any stretch of the imagination, but to compensate, it’s very well equipped and will be very affordable to run. Well worth a look. 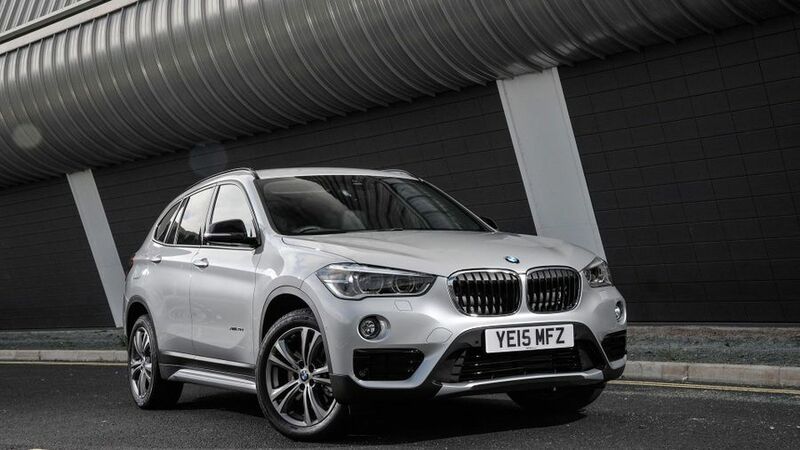 Interested in buying a BMW X1? 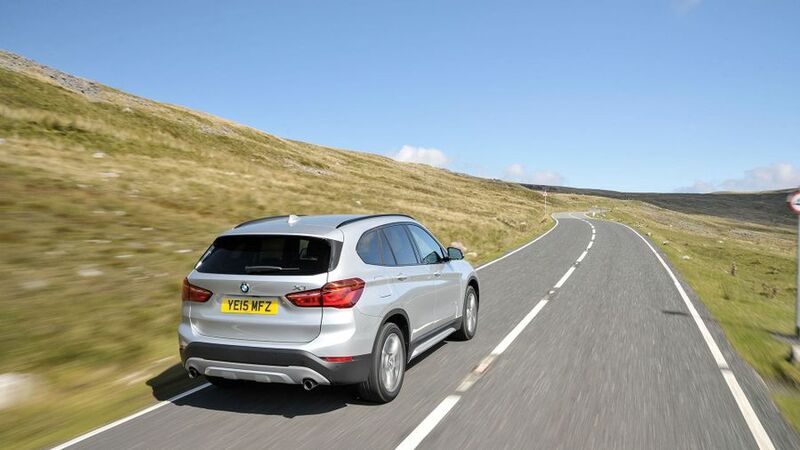 The previous BMW X1 was widely regarded as a rather awkward looking beast, but this second-generation version has a lot more cohesion. The bold details are combined with a variety of muscular bulges to give a certain element of aggressive ruggedness, which is (by and large) exactly what buyers of SUVs are after. All versions get roof rails, front foglights, scuff plates and alloy wheels, while Sport models add a chrome exhaust, and some glossy black trims. xLine cars swap the gloss black bits for satin chrome ones, while M Sport cars have an aerodynamic body kit and a liberal smattering of badges. This was another big weakness of the previous X1, and again, it’s a weakness the latest car has rectified. While the old car’s cabin felt disappointingly cheap and low-rent, the latest X1 has every ounce of BMW’s trademark plushness, with posh-feeling materials, substantial-feeling switches and a high standard of fit and finish. In fact, it feels no less luxurious than a 5 Series. 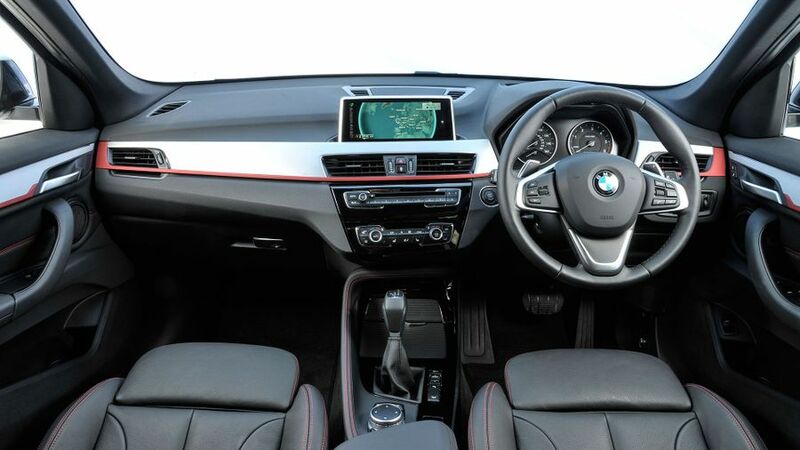 The standard iDrive infotainment interface makes it very easy to use the car’s huge variety of functions, and the rest of the switches and buttons are logically placed and clearly marked. The driving position has lots of adjustment, too, but small rear windows mean your over-the-shoulder view could be better. Yet another area of significant improvement for the X1. The latest one is a much bigger car than its predecessor, and that means there’s lots more interior space, especially in the back. There’s now enough for a pair of lanky adults, and you can slide the rear seats backwards and forwards to use the space available for legs or luggage as required. 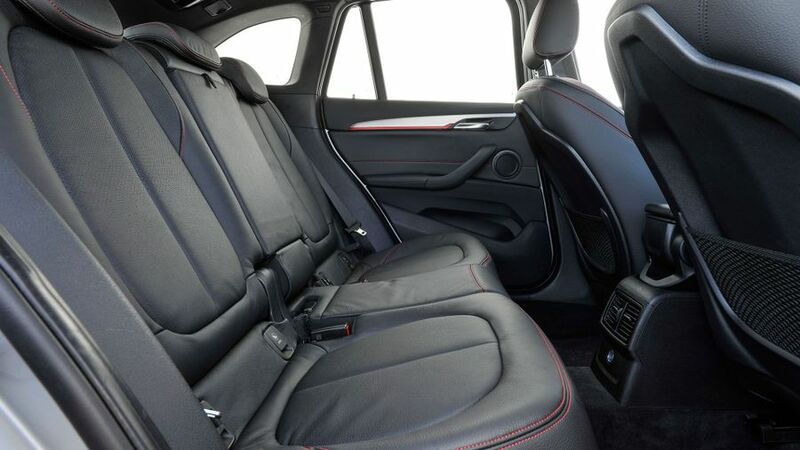 However, a third person won’t travel so comfortably in the back due to the hard, raised middle seat and the bulky transmission tunnel that robs you of foot space. The boot is a pretty good size compared with other small premium SUVs, and you also get split-folding rear seats as standard, but they lie at a slight angle when you fold them down. At least the folding process happens electrically. So far, we’ve only tried the car on its standard suspension setup, and it provides a decent balance of comfort and control. The ride isn’t quite as smooth as an Audi Q3’s because it feels a shade more jittery over bumps and ripples at low speed, but it’ll be plenty comfy enough for any SUV buyer. You’ll enjoy the sharp handling, too, which is achieved thanks to tight body control and responsive, nicely-weighted steering. M Sport cars have a lowered suspension, and you can also specify a system with adaptive dampers, but we’re yet to try these. There’s plenty of grip and traction given by the four-wheel-drive cars we’ve experienced, but the 18d is also available in front-wheel drive format. Don’t go expecting four-wheel drive cars to perform miracles off-road, though, as the X1 is designed to be more of an urban fashion accessory than a true-blue mud-plugger. So far, we’ve only tried the 20d version, which comes with a 2.0-litre diesel engine developing 187bhp. Like it does in most BMWs, the engine provides performance that is muscular and flexible, and it’s also capable of a very decent turn of pace when you work it harder. It’s not the smoothest or quietest engine of its type, but it’s nothing that’ll prove too offensive. Other diesel choices include the 18d, which uses a detuned version of the same engine giving 148bhp, and the 25d, which sees the unit tuned up to 228bhp. The only petrol option is the 20i, which has a 189bhp 2.0-litre. The 20i and 25d come with an eight-speed automatic transmission as standard, while the rest get a (slightly notchy) six-speed manual. An automatic gearbox can be specified as an option on all of them, though. The X1 is not a cheap car to buy, but the same goes for any SUV with a prestige badge, be it large or small. The pricing is no more outrageous than it is for rivals from Audi and Mercedes. Resale values will be similar across the board, too, so while it won’t protect your investment any better than rivals do, you won’t lose any more cash, either. Fuel economy and CO2 emissions are very competitive for the class: some cheaper SUVs do better, but the X1 is on a par with its prestige competitors. The 18d manual sDrive (which means front-wheel drive) version is the cleanest example, with official figures of 109g/km and 65mpg. Adding xDrive (four-wheel drive) changes that to 124g/km and 57mpg, but after that, opting for the bigger engines doesn’t decrease efficiency by vast amounts. Our sources paint a fairly mixed picture where the X1’s reliability is concerned. Look at Warranty Direct’s Reliability Index, and the situation doesn’t look great. BMW languishes in the bottom half of the manufacturer standings, and the X1 isn’t a particularly solid performer, either, with the engines and the electrics being the greatest sources of problems. Look at the owner reviews on our site, however, and not a bad word is said about how reliable the car has been. We can only hope most people’s experiences reflect the latter, rather than the former. The X1 comes with an impressive amount of safety kit included as standard, and it’s the same whether you choose the entry-level model or the range-topping model. All versions come with six airbags and stability control, along with an autonomous city braking system that automatically applies the anchors if an impending low-speed collision is detected. The car has received the full five-star rating in Euro NCAP crash tests. 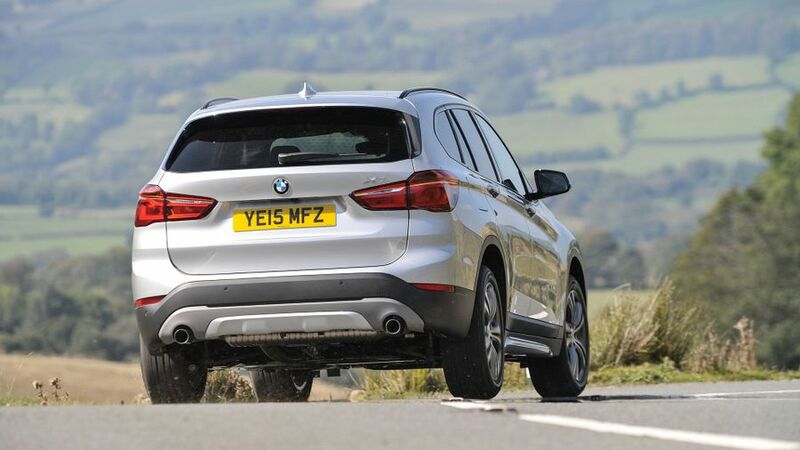 The X1 is a generously equipped car, with the entry-level SE model giving buyers most of what they’d want as standard. Climate control, rear parking sensors, automatic lights and wipers, keyless go, a powered tailgate and an infotainment system that brings together sat-nav, Bluetooth and DAB are all provided. Sport models get front sports seats and ambient lighting, while xLine trim replaces these bits with heated front seats and leather upholstery, but otherwise, the upgrades are largely cosmetic. The M Sport models gets most of the above, along with a fair amount of its own cosmetic touches and a sports suspension. Because you want a family car that has style and substance in equal measure. The BMW does a solid job in every single area, and is even pretty dazzling in a few of them. A cracking all-rounder that should definitely be on the shortlist of anyone looking for a small prestige SUV.